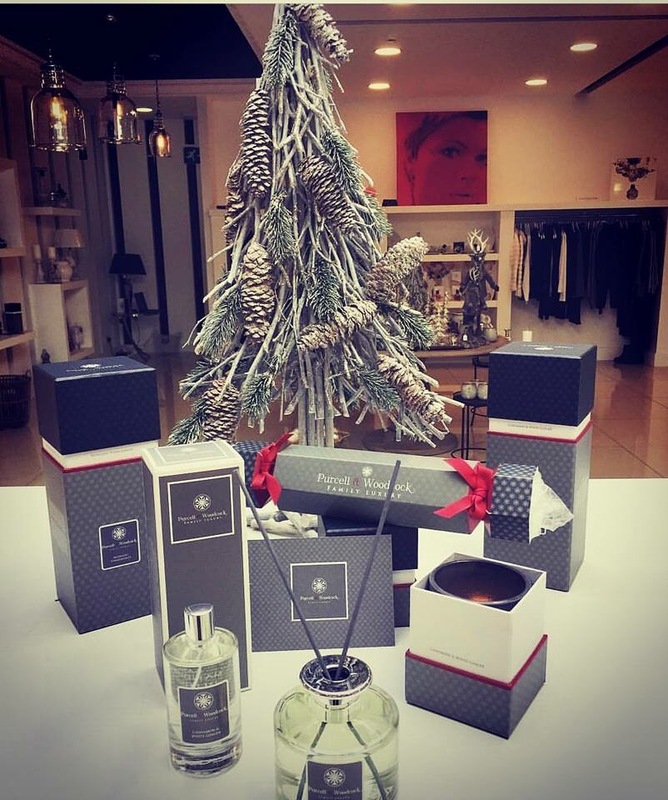 Starting from €16 these candles and diffusers from Purcell & Woodcock make a great gift idea for anyone in your life. The Christmas cracker contains two scented Purcell and Woodcock candles and they smell delicious. 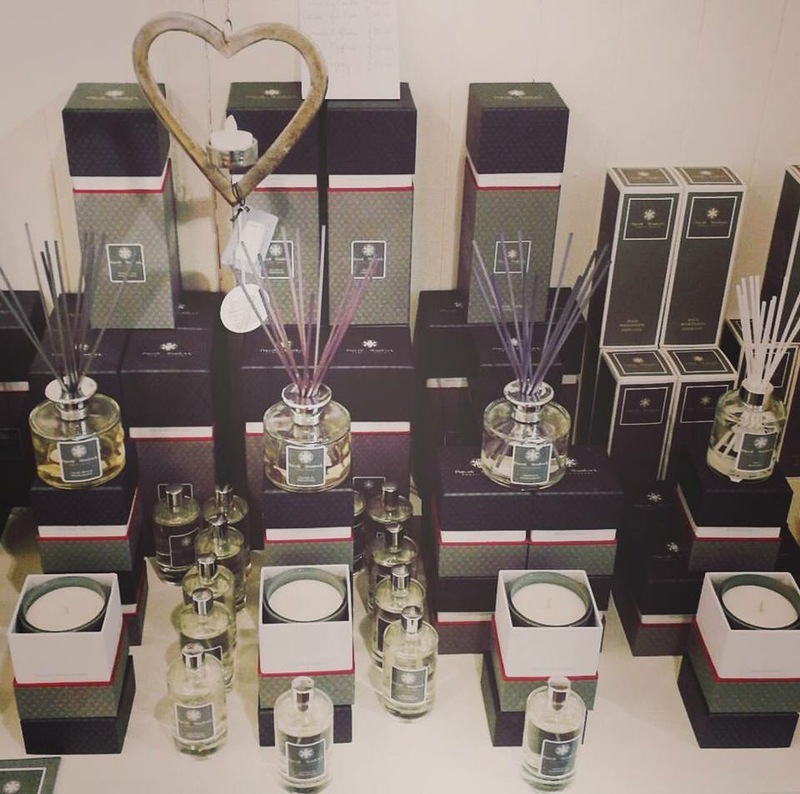 The products are refined with beautiful fragrances and signature packaging, and aim to delight, enhance and enrich customer’s homes and lifestyles with every product.